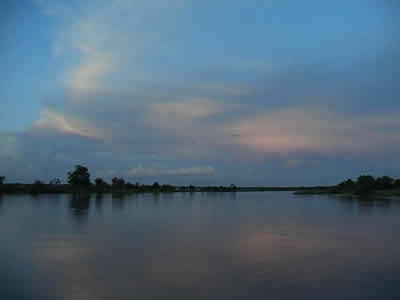 Rundu is situated on the banks of the Kavango River in Northern Namibia. 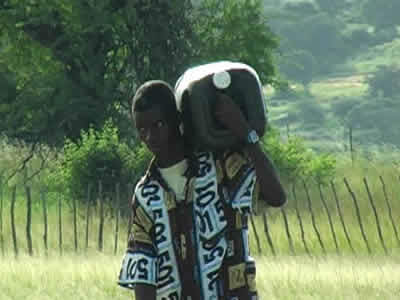 While the amount of households with access to tap water is continually increasing, a considerable number of people still rely on fetching water from the river. Especially in the informal settlements on the periphery of the town, poverty is so high that many inhabitants cannot afford the treated tap-water. "Mema Eparu" discusses the risks connected to the use of river water and aims at raising awareness of the benefits of clean drinking water. 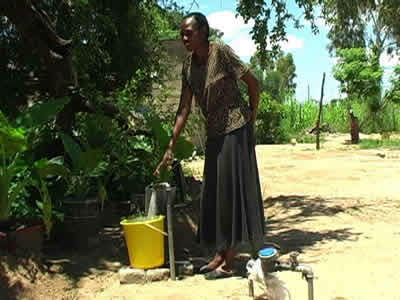 The film points out possible health risks of using water from the river and introduces different possibilities to access clean tap water. The complex and costly process of extraction, purification and distribution of water from the Kavango River to the private tap is then shown in order to illustrate the value of drinking water. 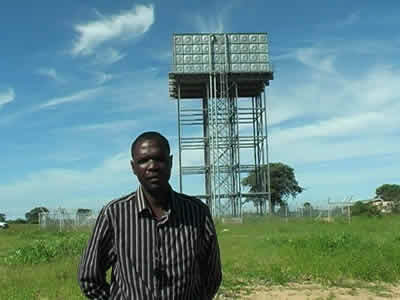 The inhabitants of Rundu are encouraged to save water and to help decrease the high amount of lost water. The film shows the causes of this, for example illegal connections and burst pipes and invites the viewers to take responsibility in order to ensure a cost covering and efficient service. “Water is Life” is aimed at raising awareness of the benefits of clean drinking water and the related difficulties. In addition to informative sequences and interviews, some relevant situations are re-enacted with community members in order to represent their reality from their own perspective. The film was comissioned by the Luxembourg Agency for Development Cooperation Lux-Development. It was developed in close cooperation with Lux-Development, Rundu Town Council and community members from the informal settlements.